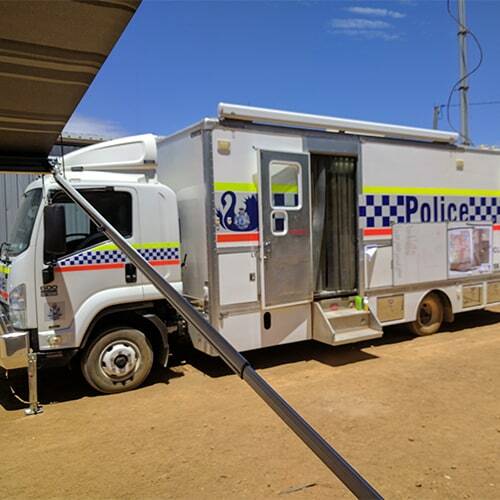 The CSU supports all the Emergency Services in remote and difficult terrain with vital radio and data links. 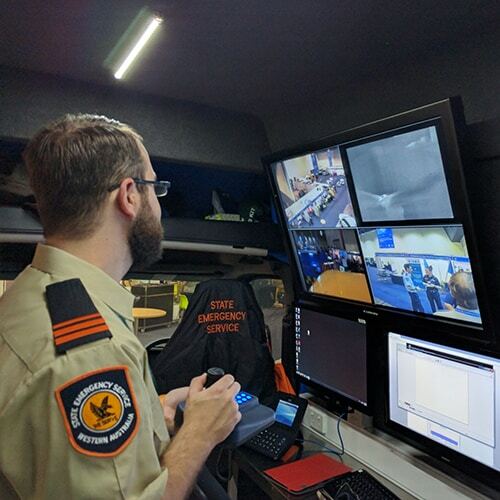 The Communications Support Unit is based at SWORD headquarters in Kewdale. 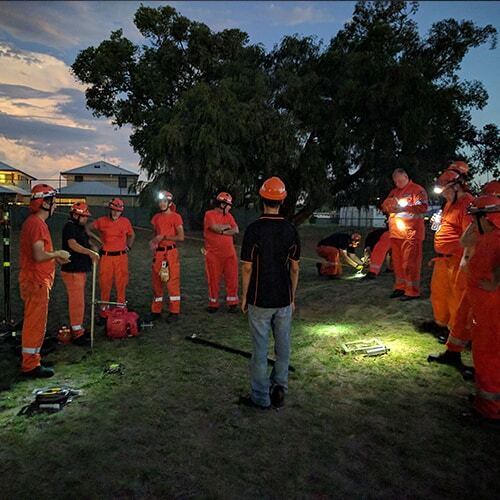 It consists of thirty volunteers, whose ‘daytime’ jobs range from students, tradies, professionals and retired. We are all volunteers. Learn to use the latest in Emergency Response technology. Deal with problems as they occur and find the right solution. Provide support as and when needed anywhere in the State. 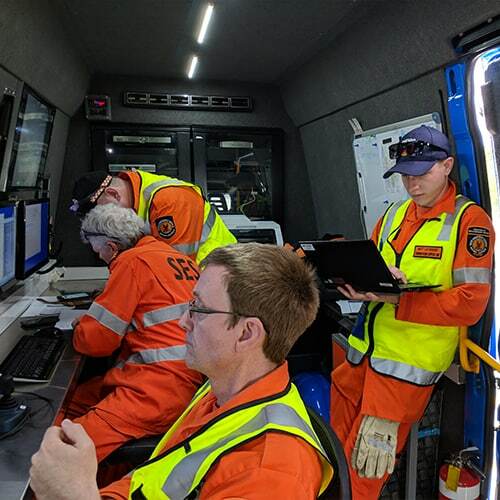 Work with other sections and Emergency Services. To contact the Communications Support Unit please fill in the form below and your enquiry will be directed to the appropriate person.